Brush the baked tart with a thin layer of melted white chocolate. In a heat proof bowl whisk together all the ingredients except the butter. Place bowl over simmering water making sure bottom of bowl doesn’t touch the water,stirring constantly over simmering water until thickened. remove from heat and stir in butter until melted. Set aside to cool completely. Fill chocolate lined tart shell with cooled lemon curd. Combine the raspberries and 2/3 cup sugar in a blender and blend until smooth. Strain the seeds out from the juice. In a heat proof bowl, add the raspberry mixture . Place over a bowl of simmering water and cook until sugar is dissolved. Remove from heat and set aside. In a heat proof mixer bowl, add egg whites, lemon juice and sugar. Place over barely simmering water, using clean hands stir the egg whites until the sugar has dissolved. Beat egg whites until stiff. Slowly add the raspberry mixture and continue to beat until stiff. 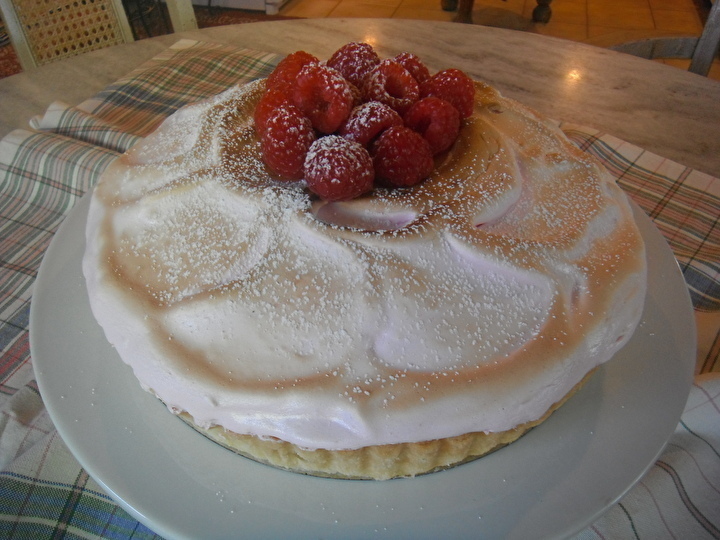 Spread raspberry meringue over the top of the lemon curd filled tart; sealing edges. 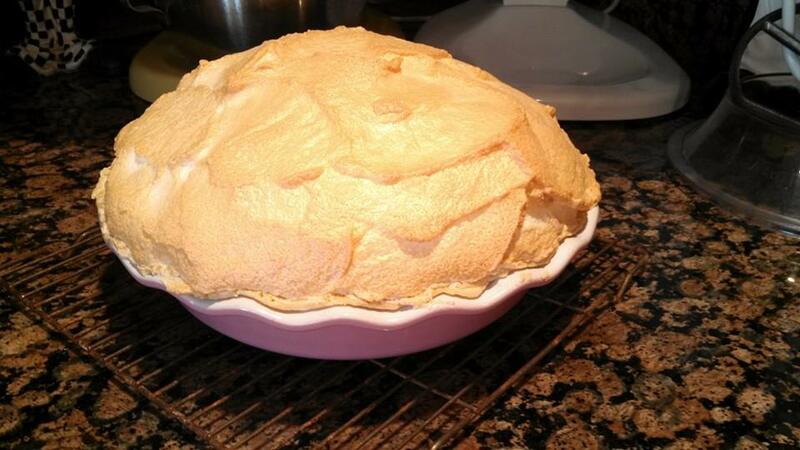 Place in oven with door slightly ajar; bake until meringue begins to turn golden , about 5 minutes. Top with fresh berries and sprinkle with powdered sugar. Beat egg whites until foamy, add vinegar, vanilla and salt. Continue beating slowly adding sugar until egg whites are stiff. Place in a pastry bag and pipe into any form desired making sure to pipe a rim around edge of whatever form made. Bake at 300 degrees for 45 minutes and cool completely. Combine water and marshmallows in a double boiler until marshmallows are melted. Beat the egg yolks, stir in a small amount of hot marshmallow mixture to the yolks. Add the tempered yolks to the remaining hot marshmallow mixture and stir until slightly thickened.. Remove from from heat and stir in salt, vanilla and nutmeg. Chill until filling begins to set , then beat the heavy cream until fluffy. Fold in whipped cream and nuts into chilled mixture. Spread the filling into the cooled tart shell. 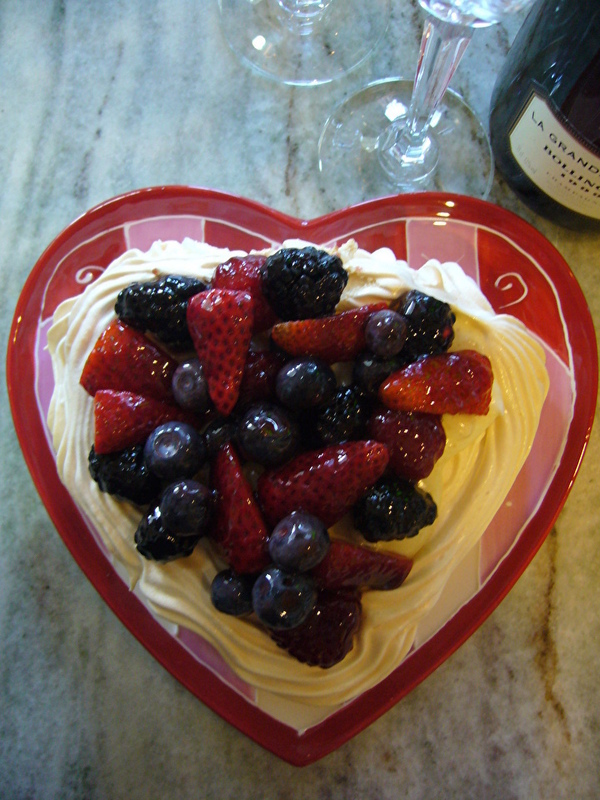 Top the filled shell with macerated fresh berries. 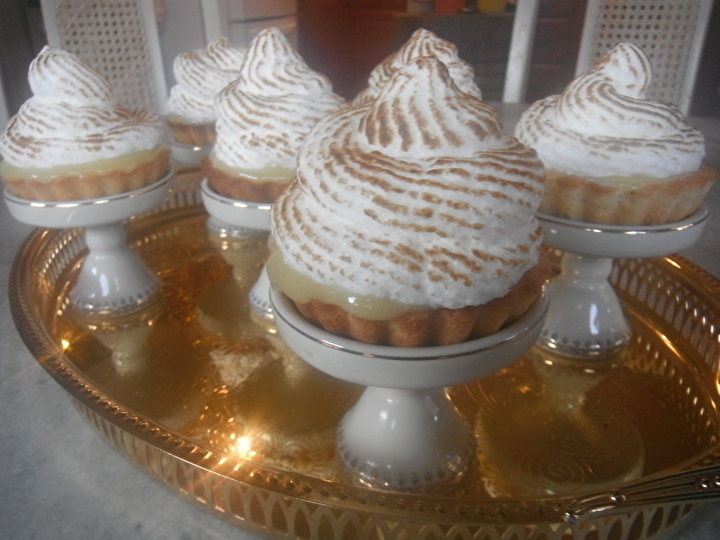 Lemon Meringue Tartlets put Spring in your step. Combine all the ingredients, except the chopped chocolate, in a bowl of a food processor fitted with a metal blade; process until mixture forms a dough ball. Lightly dust 8 (4-5 inch) tartlet pans with flour. Press the dough into each pan; place in freezer to firm up. Remove from freezer and line with foil and fill each tart with pie weights or dried beans. Bake the tarts for 10-15 minutes or until golden. Remove from oven; remove the foil and pie weights. Sprinkle a small amount of chopped chocolate into the hot tart shells. Using a pastry brush, brush a thin layer of chocolate on the inside of the tart shell. Make sure it’s a thin layer. 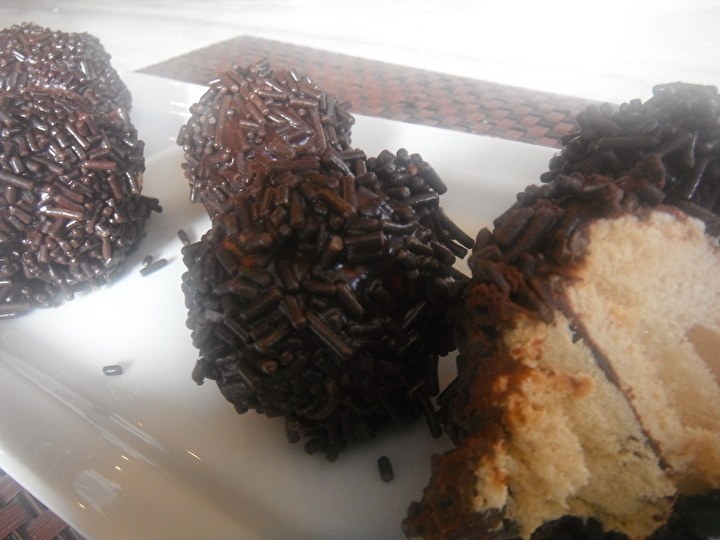 Remove excess chocolate with the pastry brush if too much was sprinkled in initially. Set aside to allow tarts to cool completely. In a saucepan, add the egg yolks, sugar , lemon juice and zest and whisk together until well combined. Over medium low heat continue whisking until mixture becomes thick and coats the back of a spoon. Remove from heat; stir in butter until melted and combined throughout. Place curd in bowl and cover surface with plastic wrap to prevent a skin from forming. Refrigerate until firm, about 4 hours. Once the curd in firm, fill the cooled tartlet shells. Meanwhile prepare the meringue. In a stand mixer metal bowl add the egg whites and sugar. Place the bowl over a pot of simmering water. Heat the whites and sugar until sugar is dissolved, whisking constantly. With your fingers, rub the liquid between your fingers to detect any undissolved sugar granules. Remove the mixture from over the simmering water and place on stand mixer fitted with whip attachment. Starting at low speed, beat 5 minutes and gradually increase speed until meringue is stiff and shiny. Pipe the meringue onto the tops of the filled tartlets. 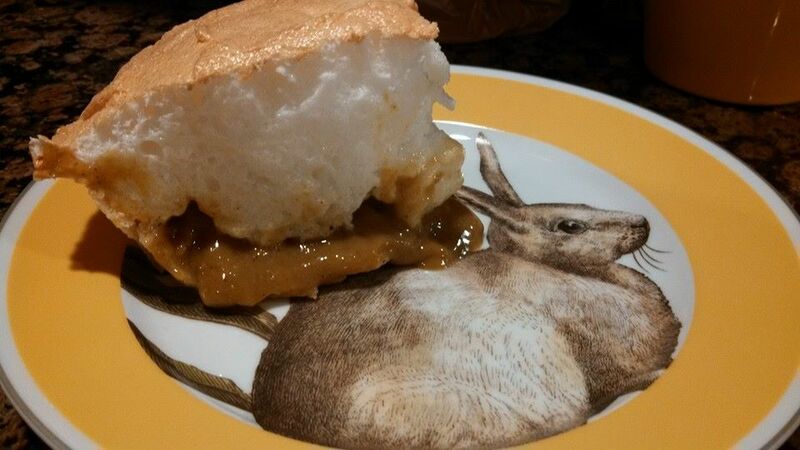 Using a kitchen torch , brown the meringue. Should be served the day they are made. Meringue Chocolate Truffles are light lovely bites of meringue and deep dark chocolate. Preheat oven to 200 degrees. Line two baking sheets with parchment paper, set aside. Place the egg whites and sugar in a heat proof bowl and place over pan of simmering water. Heat egg whites and sugar; using your fingertips feel for sugar granules. Once the sugar granules have completely dissolved , remove from heat. Pour the egg white mixture into a bowl of a stand mixer fitted with a whisk attachment. Beat on low and increase speed until egg whites are stiff and shiny. Place the meringue in a pastry bag fitted with a 1/2 inch opening plain tip. Pipe 25 quarter size kisses about 1/2 tall on each prepared baking sheet. Place in oven and bake for about 3-4 hours until meringues are completely dry. Remove from oven and allow to cool. Store in an airtight container. In an heat proof bowl place the chopped chocolate, corn syrup and heavy cream. Place over a pot of simmering water. Do not allow bottom of bowl to touch the water. Whisk until mixture is completely melted and well combined. Remove from heat and allow to set on counter until cool. 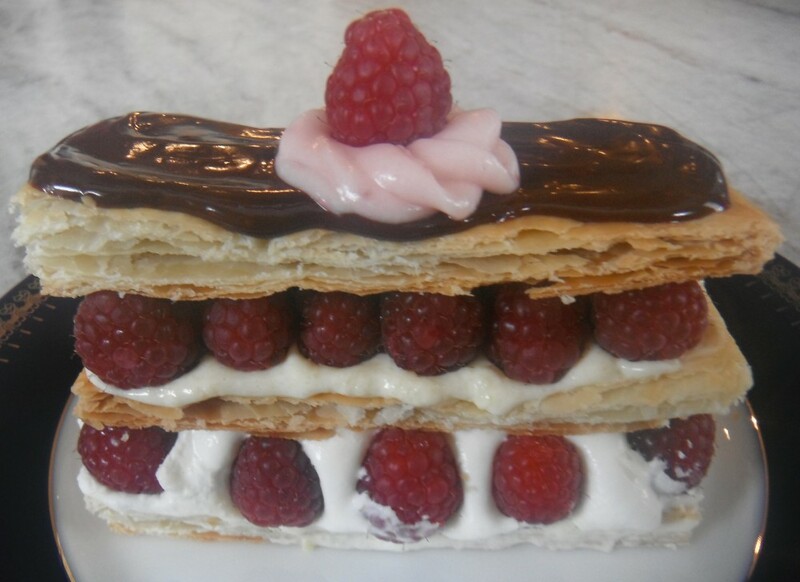 Once cool, dip one meringue into ganache and sandwich together with another meringue. Place on parchment lined baking sheet. Continue until all meringues are sandwiched together. Place the meringue sandwiches in the refrigerator until ganache is set firmly. Remove from the refrigerator. Take each sandwich and dip into ganache, then roll into chopped nuts, sprinkles or toffee. Place dipped meringues into liners and allow to setup at room temperature. Store in airtight container.